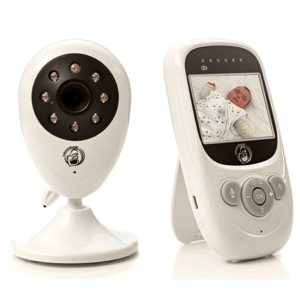 Stay in touch wherever you are with the new advanced BabyWombWorld Baby Monitor and Nanny Camera! Are you worried leaving your baby or child alone? 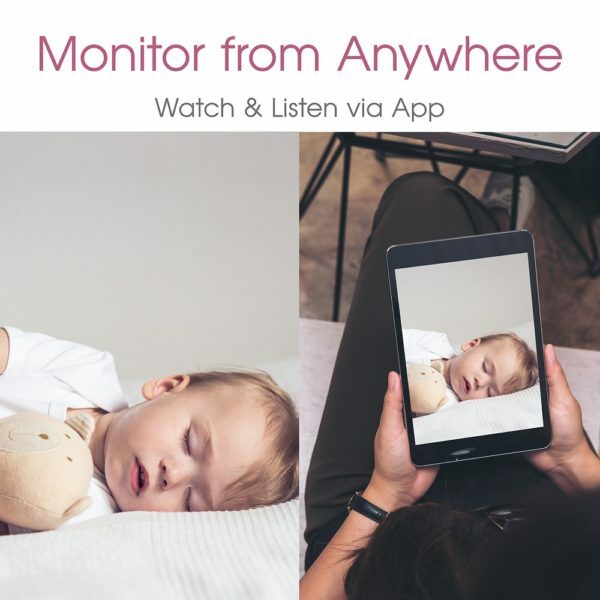 Using our iPhone, Android, Windows device, tablet or PC you can now keep an eye on your little one wherever you are all the time! 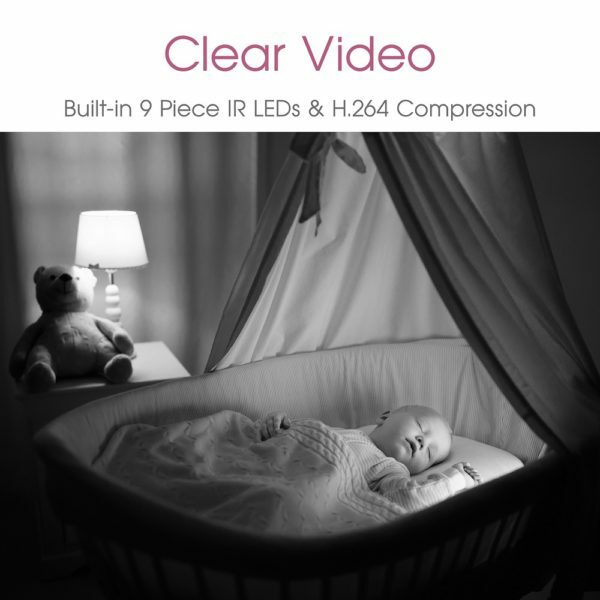 No more need to stress or worry, whether you are at work, gym, shopping or just in another room in the house, you can watch, listen and talk to your baby via the Wi-Fi connection to your nanny cam. 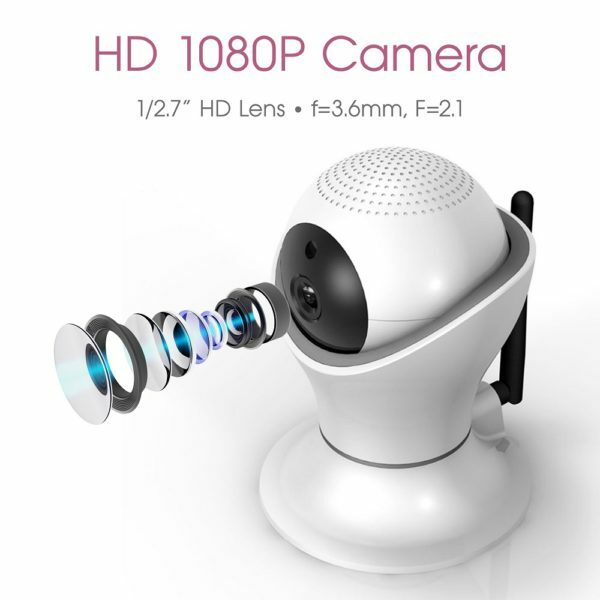 The 1080P high resolution lens provide crystal clear images and video day and night. Eleven infrared sensors around the camera lens allows recording of video in a completely dark room with as little illumination as 0.1 Lux. 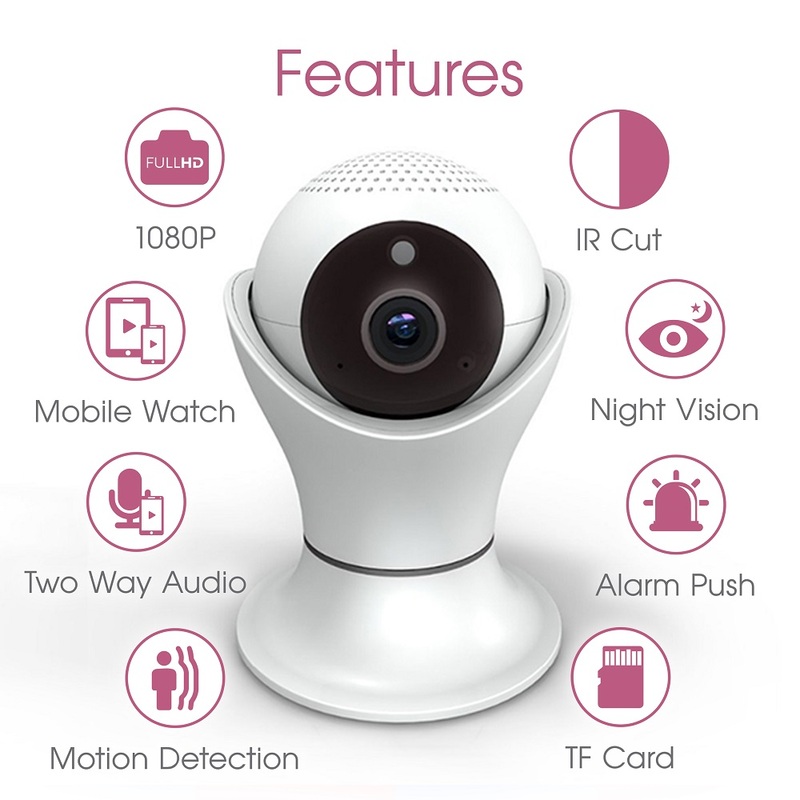 Alarm push motion detection will notify you when there is any movement and via the smartphone you can remotely pan (355 degrees horizontally) and tilt (90 degrees vertically) the camera to view everything in the room. 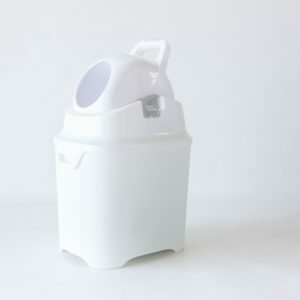 – Step 1: Download the app by scanning the QR code on the packaging. 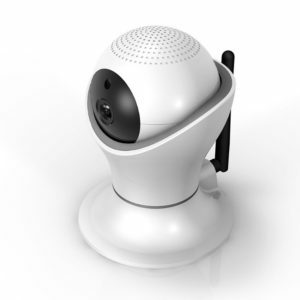 – Step 2: Make sure the Wi-Fi camera has power and your Wi-Fi network is on. 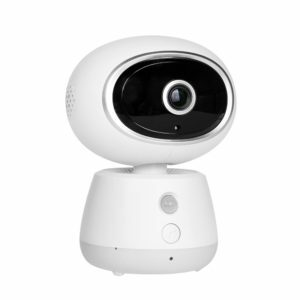 – Step 4: Using the “smart link” on the app, pair the camera to the smartphone. 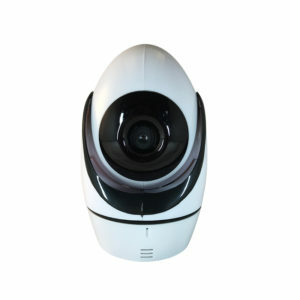 – Step 5: With the camera in proximity (max 20 yards) from Wi-Fi router it is ready for use.